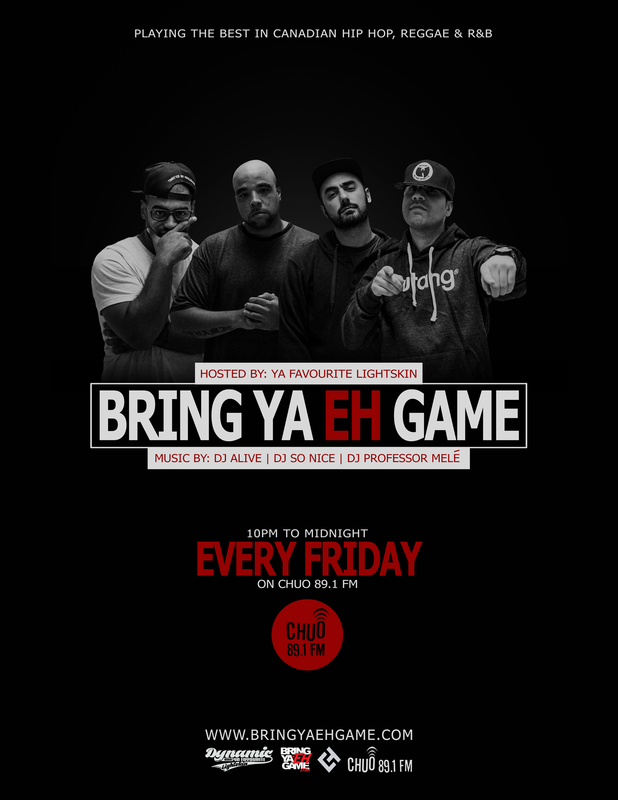 Hey iSH, The Name Is Bring Ya Eh Game!!! 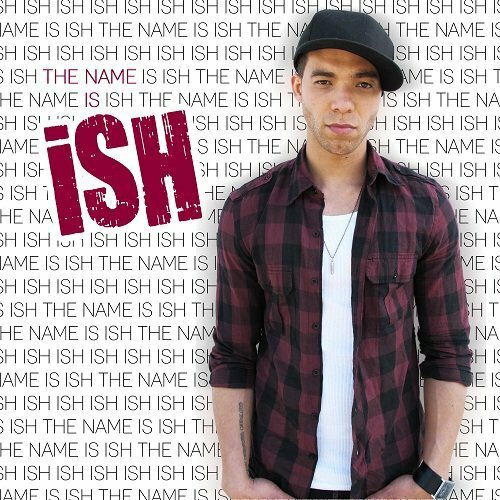 Sorry had to do that “The Name Is iSH” is actually the name and it’s the title for the brand new mixtape from Ottawa native iSH. 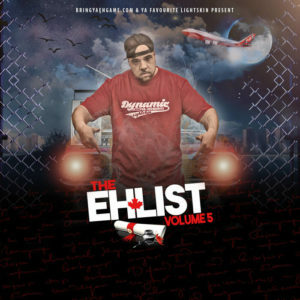 Now in Toronto iSH is getting ready to release his new mixtape and you can bet it will be available for download on BringYaEhGame.com so stay tuned… For now listen to his latest single feat. 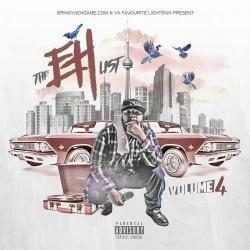 Cory Lee also available on the new mixtape “The Eh List” coming soon hosted by Ya Favourite Lightskin & mixed by DJ Law!!!! This entry was posted in RECENT UPDATES. Bookmark the permalink.